This morning, the folks over at Bloomberg shared new information surrounding the launch of Google’s VR platform, Daydream, which they say is scheduled to happen in the “coming weeks.” That may not be all that specific, especially since Google told us it would arrive this fall, but today’s report did include inside details about how Google plans to ramp up content and hardware for VR. Google will heavily promote new projects coming from both Hulu and YouTube, while also investing in production of the videos that make their way to YouTube. YouTubers, video game producers, and sports leagues will all see the benefit of Google’s cash, an amount that Bloomberg pegs as being in the “hundreds of thousands of dollars a piece,” depending on the medium. They also mentioned that video games are seeing Google spend in “high six figures” while other online talent and filmmakers are receiving anywhere from low five figures to low six figures. Of course, the launch of Daydream with Google means apps are preparing for launch, including HBO Now and apps from sports leagues, like the NBA and MLB. Some content here and there will be exclusive, but as you can imagine, these companies want to be everywhere now that VR is really starting to take off. As for hardware, we know that Google created a reference design for companies to build VR units from, but that they are also working on their own. Bloomberg re-confirms that, though their report suggests that Google “had been working” on one and then potentially switched over to helping others get their headsets ready for launch. 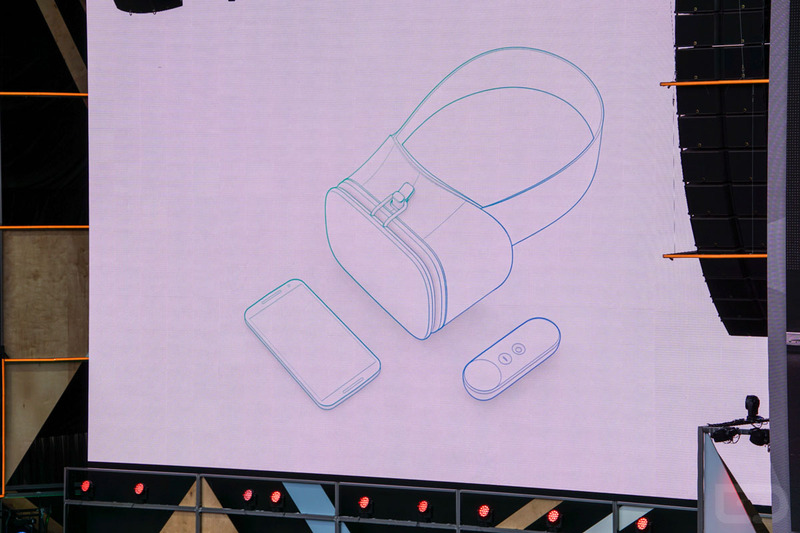 Either way, we are supposed to see Daydream arrive alongside not only VR headsets and the controllers that power them, but new Android phones as well. The only new phones on the horizon that I know of are the LG V20 and Google’s new Nexus phones, so I’ll you surmise the possibilities there. Deus Ex GO Available on Google Play for $5, Best Installment Yet?